The European Molecular Biology Laboratory (EMBL) was founded more than 40 years ago to be a centre of excellence for Europe’s most talented young scientists in the life sciences. 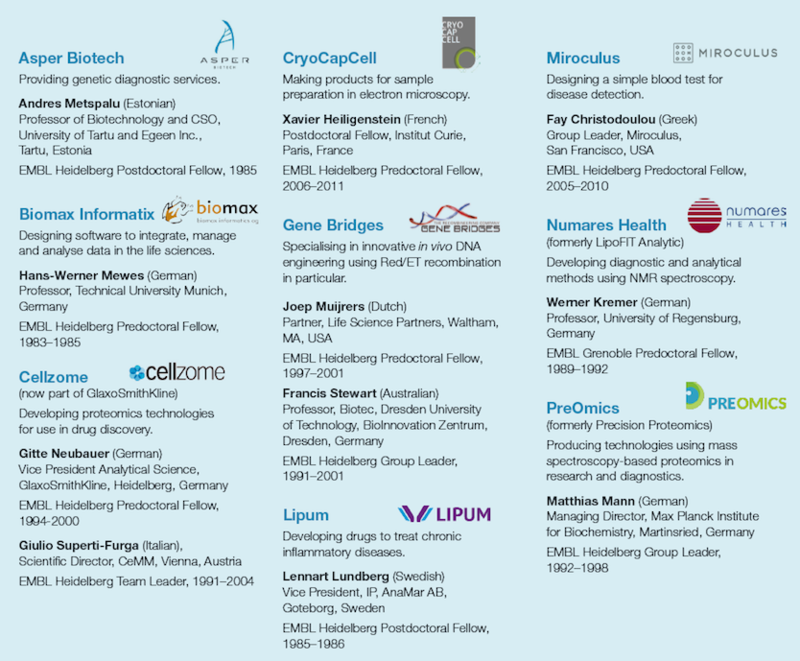 In the Alumni Impact Report 2017 companies co-founded by EMBL alumni are listed, among those Lipum AB and Prof Lennart Lundberg. Read the report here.